Here’s another project I hope to bring back to life. Almost a decade ago I managed to get some people from Craigslist to stand in front of my camera. 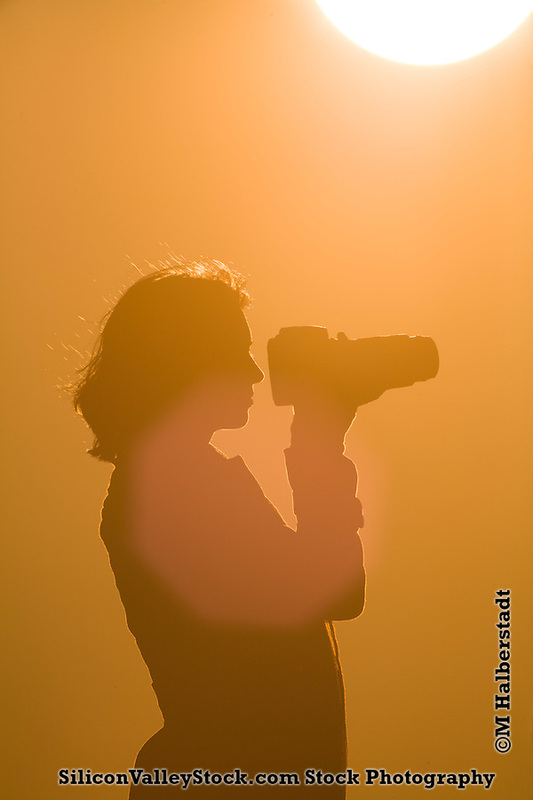 I had this idea, using the 1000mm lens my dad gave me (a Sigma 1000mm f8 APO vintage 1990’s) to photograph people around sunset to make silhouettes. I put out a call for people that looked interesting in profile. For example, mohawks, big afros, shapely people etc. I got a really pretty woman and her daughter, and a couple of punks the guy had an awesome mohawk. Technically I found this more challenging than I expected. The use of the 1000mm lens is very tricky. It’s about a meter long (as implied by its focal length.) That’s not including the lens hood. And I was using this Nikon mount lens on a Canon camera with manual focus. But manual focus wasn’t much of an obstacle. It was trying to point this lens where I wanted it- and to avoid showing anything behind the models. Also, being maybe 30 meters away made communicating with the models tricky. That and the fact that the waterfront path lied between me and my camera and the subject- so I had to pause as cyclists and pedestrians walked through the scene. That having been said, I’m very happy with the results. The punks looked great from profile. The young woman had a really nice figure and the guy’s mohawk was as the best I could imagine. And you can tell they were genuinely in love. The other set of models were very different. A lovely young mother brought her daughter along. She told me her daughter had a great day- I wish I asked them to come back for another couple shoots. I particularly liked the shots of her with camera in hand. I post this now as a reminder to repeat this idea. I’ve got some better gear for the task. I’ve got some other silhouette ideas. It’s time to open up this project again!